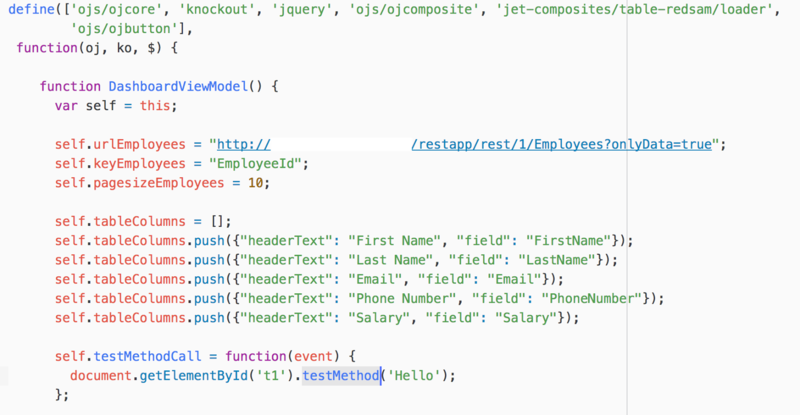 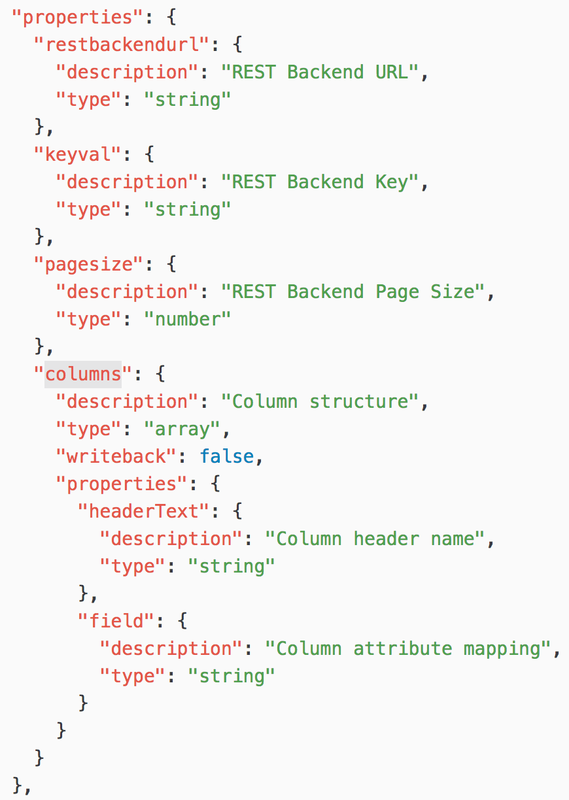 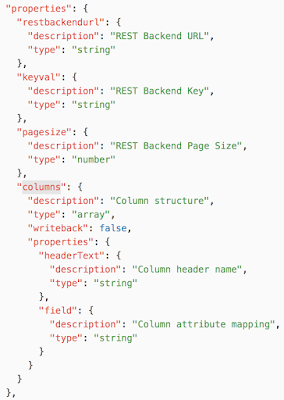 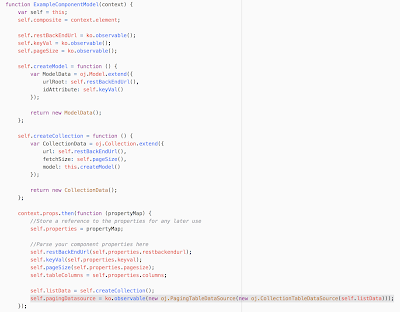 JET Composite Components - are useful not only to build UI widgets, but also to group and simplify JET code. 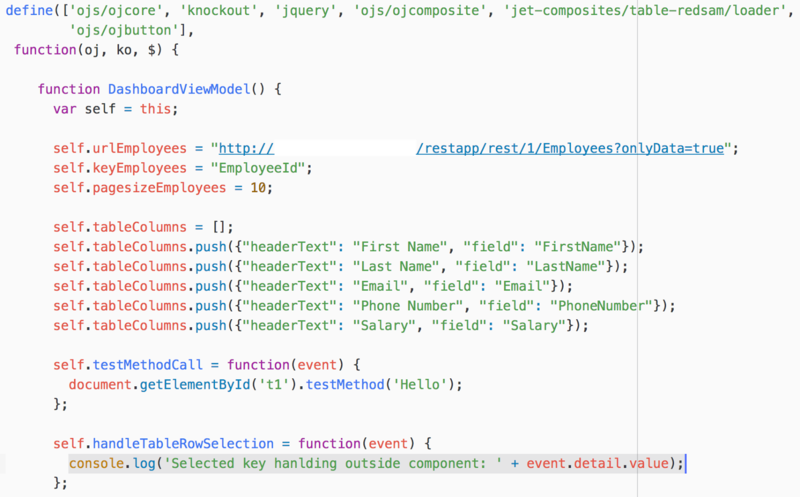 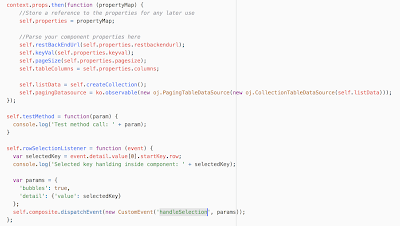 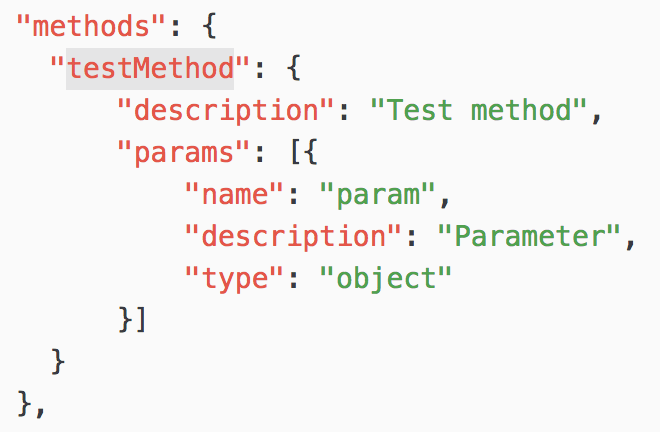 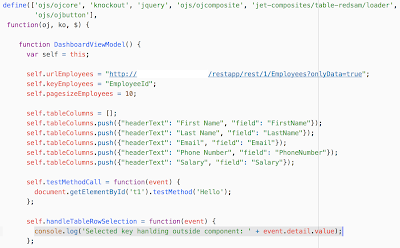 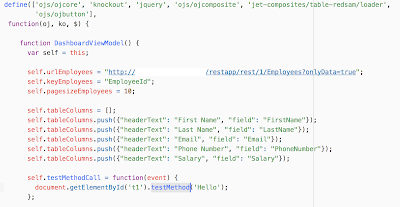 In this post, I will show how to wrap JET table into composite component and use all essential features, such as properties, methods, events and slots. 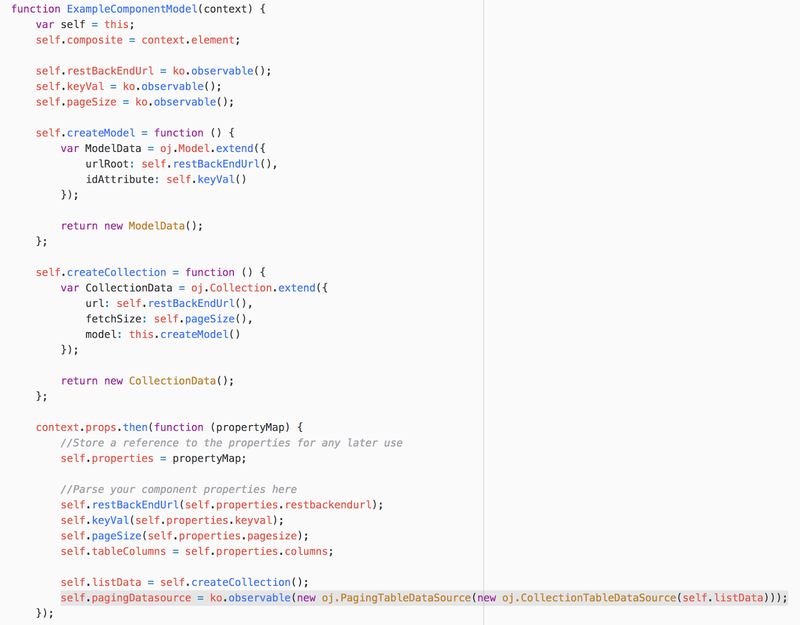 I think this lists pretty much all of the essential functionality given by JET composite components. 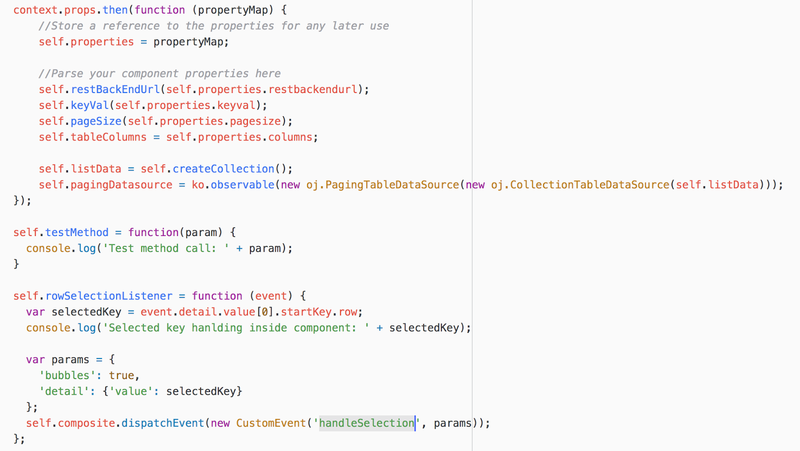 I hope you will find it useful in your development.